Mazda unveils exterior car parts made from plants! Ford already uses plants like tomatoes to make several parts for the interiors of its vehicles and now Mazda has announced that it has furthered the technology to produce exterior car parts. 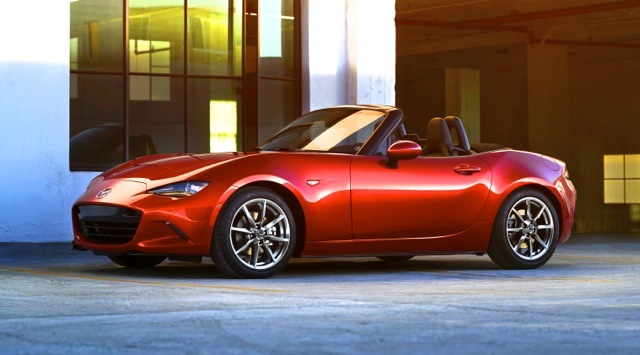 Mazda’s new plant-derived bioplastic is just as durable as conventional painted plastic parts and will debut next year on the 2016 Mazda MX-5. Mazda partnered with Mitsubishi Chemical Corporation to create the new bioplastic, which is weather, scratch and impact resistant. The highly durable bioplastic is as strong as ABS plastic, but since it doesn’t need to be painted, it reduces emissions of volatile organic compounds. During fabrication, the bioplastic is colored using a dye process that alleviates the need to physically paint the parts, with the result also being a higher-quality, mirror-like finish. 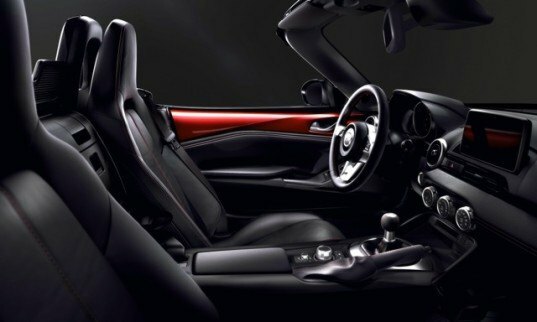 Mazda hasn’t announced when the bioplastic will be used for exterior parts on its vehicles, but the first application of the new material will be for interior parts on the 2016 Mazda MX-5, which will be released next year. Ford already uses plants to make several parts for the interiors of its vehicles and now Mazda has has furthered the technology to produce exterior car parts.